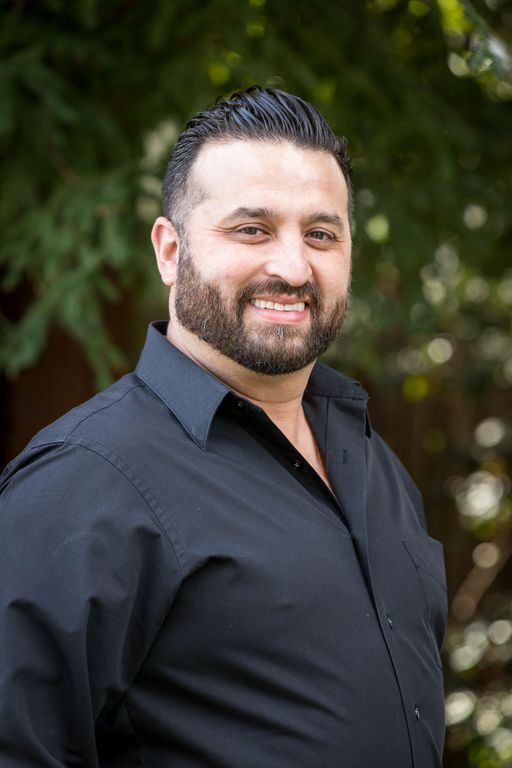 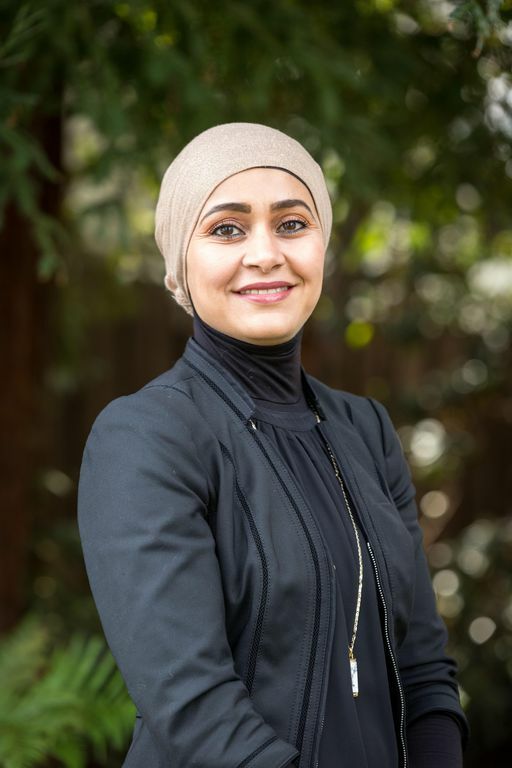 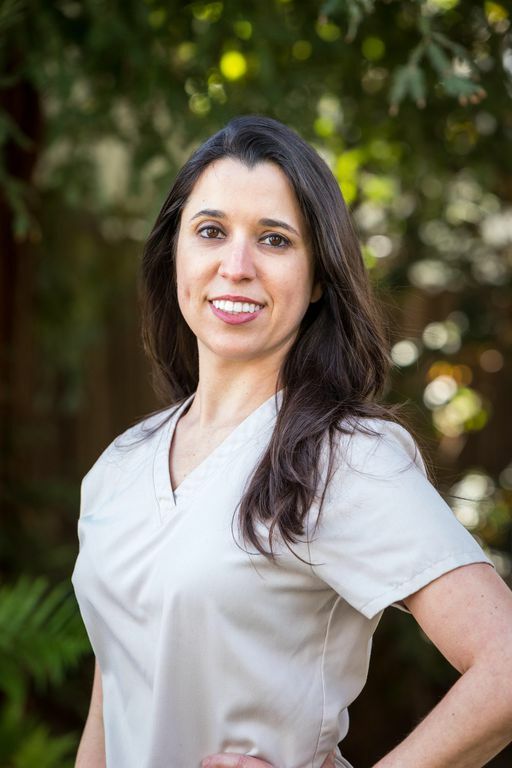 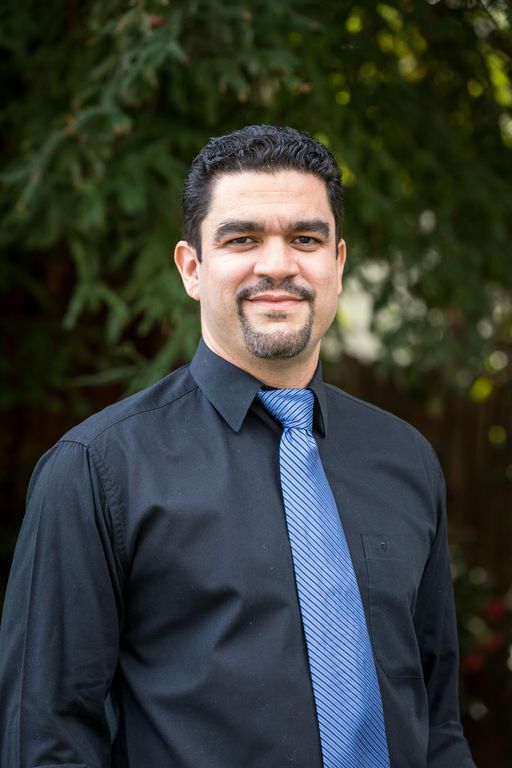 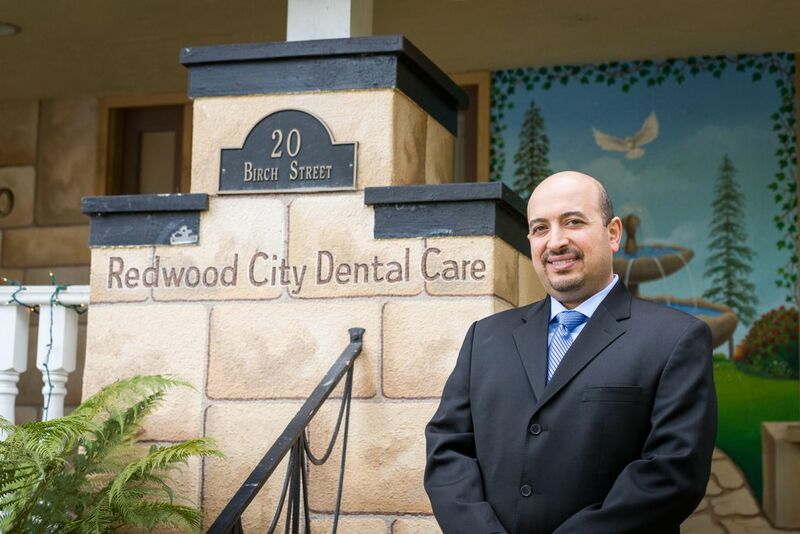 Redwood City Dental Care is the private practice of Dr. Ihab M. Hanna, D.D.S., Diplomate International Congress Of Oral Implantologists. 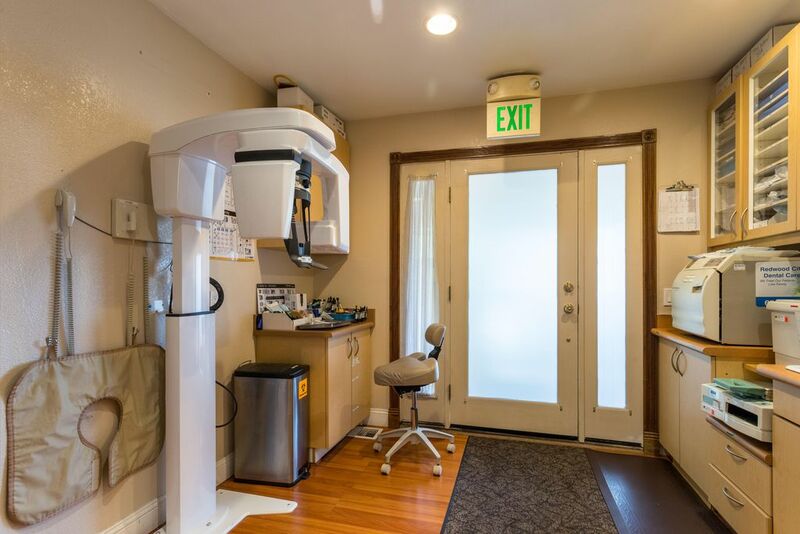 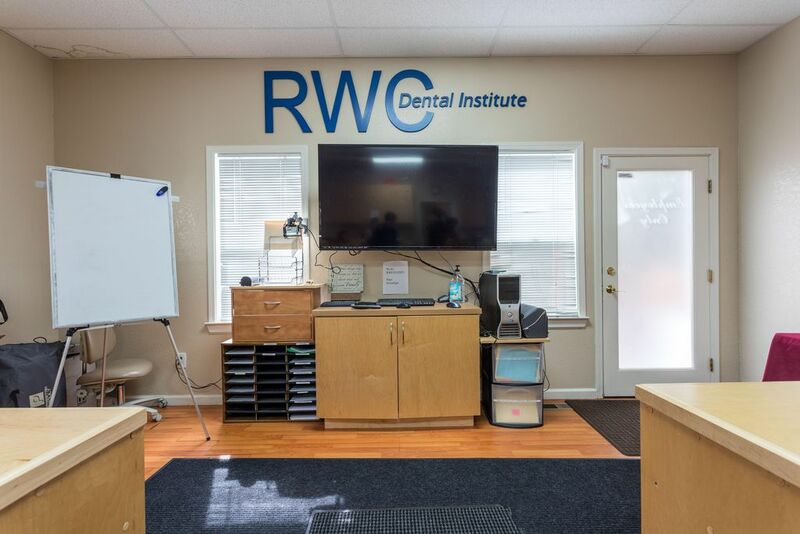 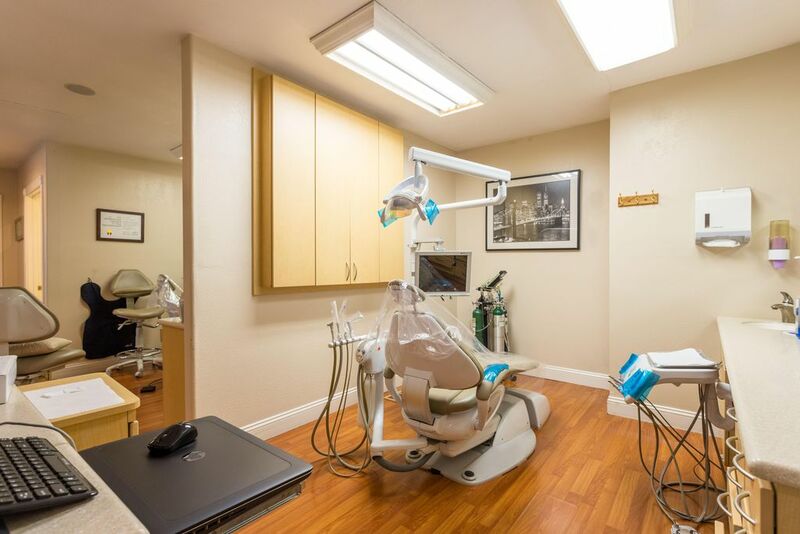 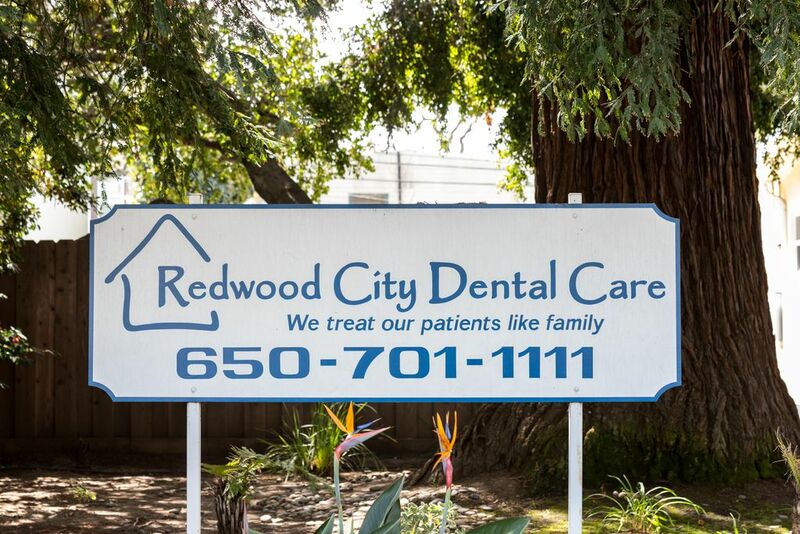 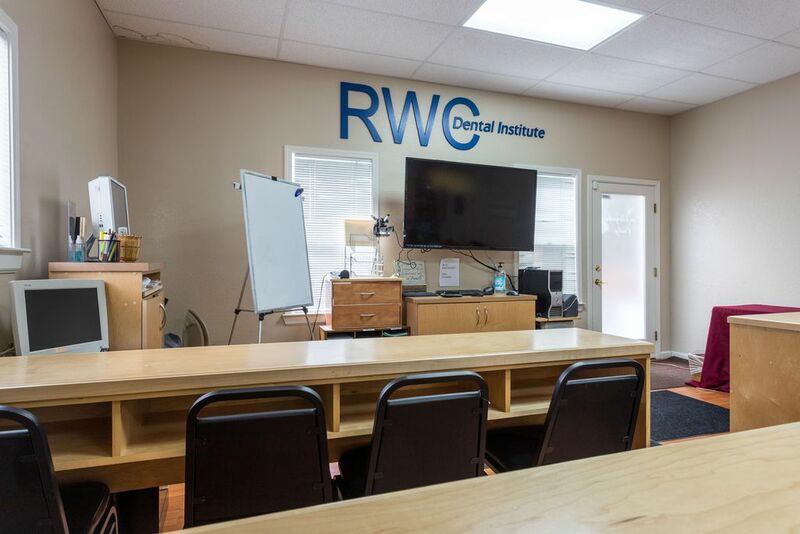 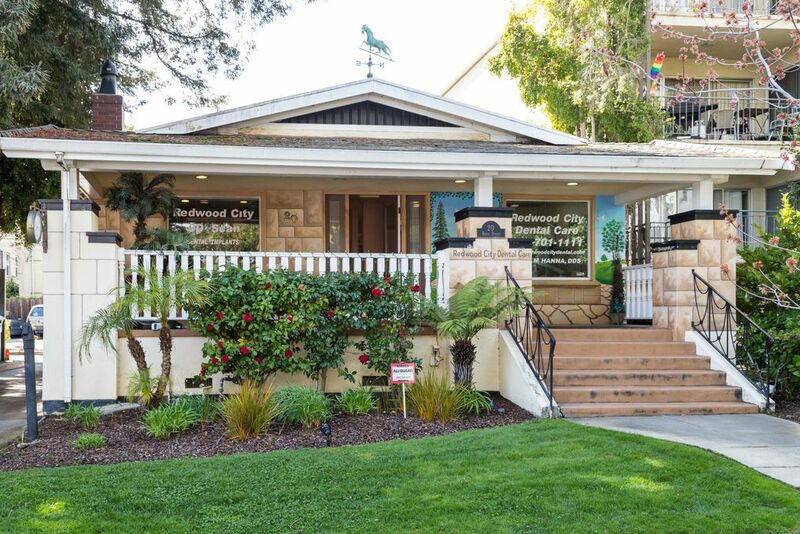 Redwood City Dental Care serves patients from the Bay Area. 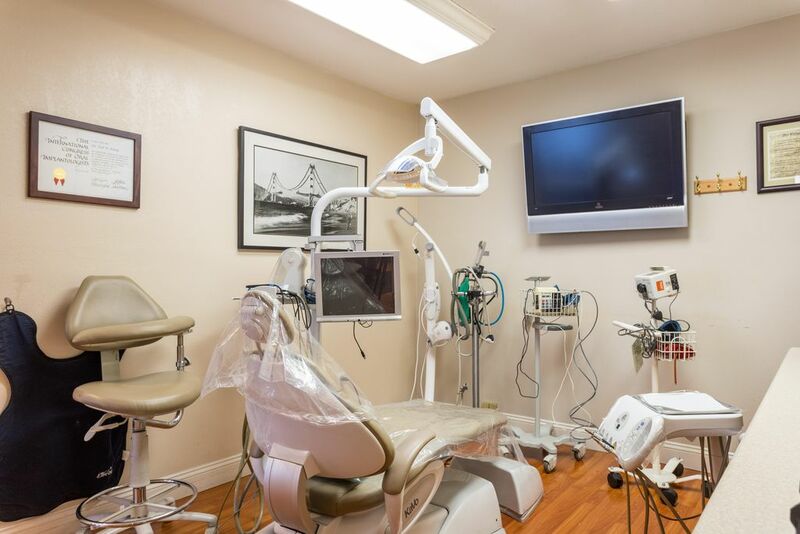 Our practice offers our patients affordable and reasonable treatment plans. 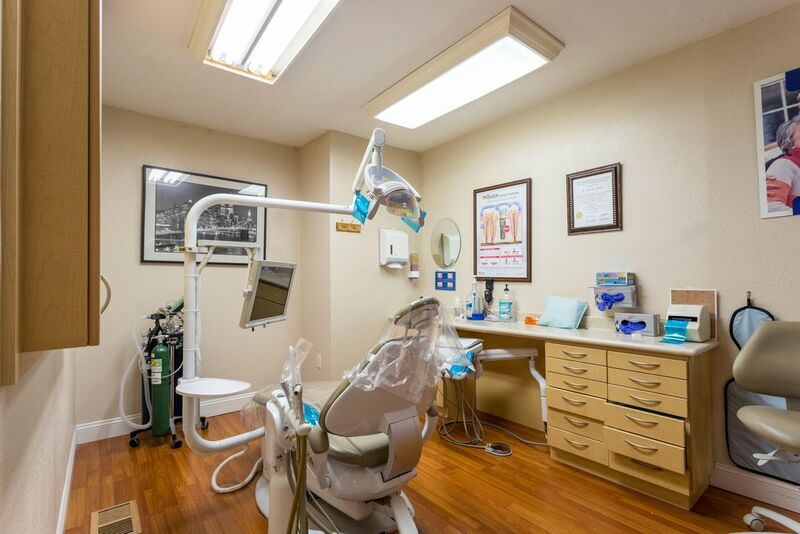 We welcome all insurance PPO plans at our facility. 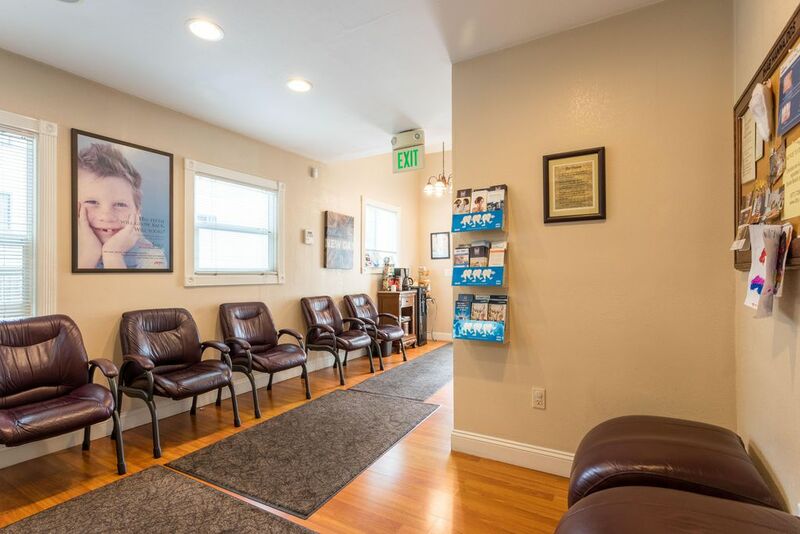 Visit our practice and our staffs shall guide you. 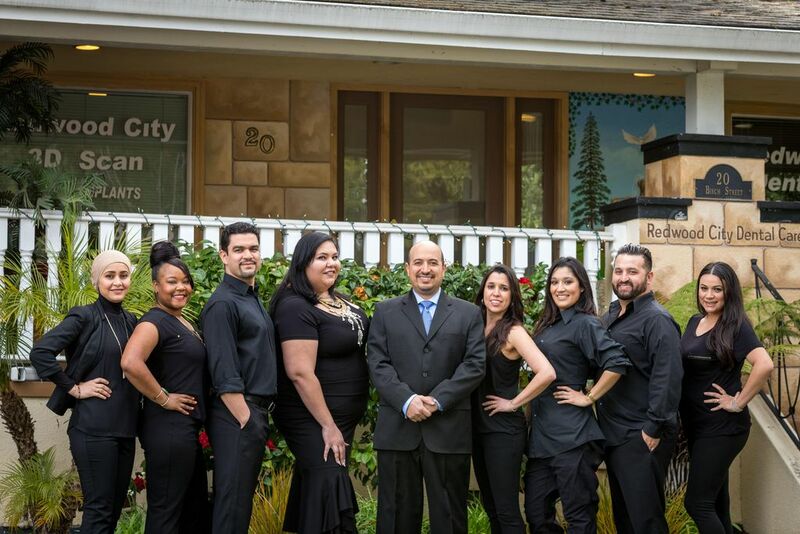 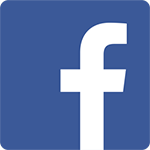 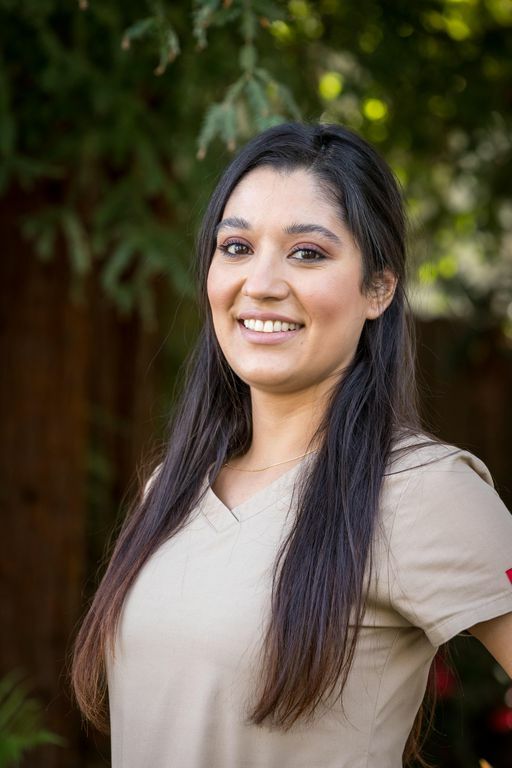 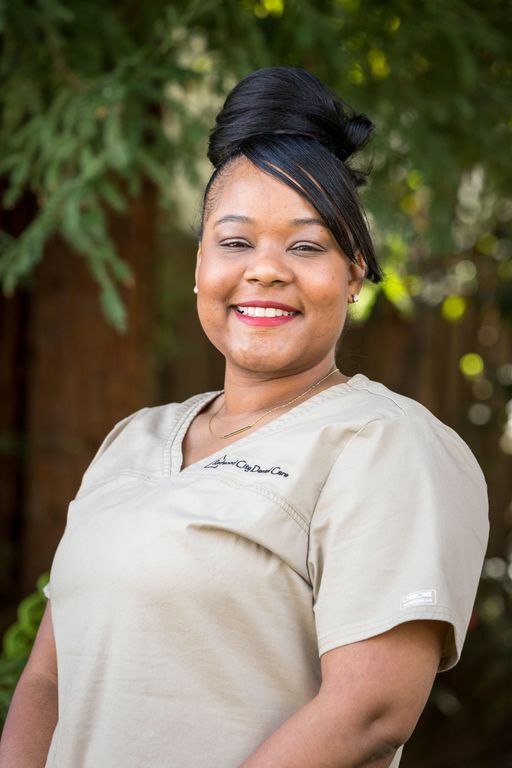 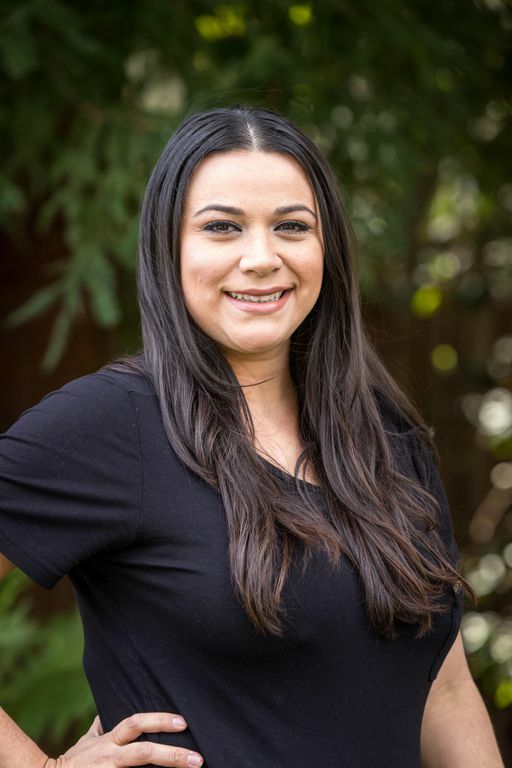 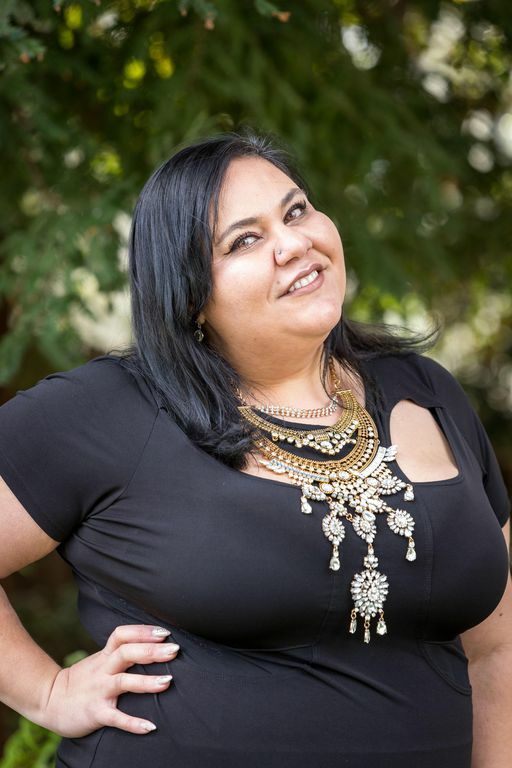 I have been attending Redwood City Dental care for about one year. 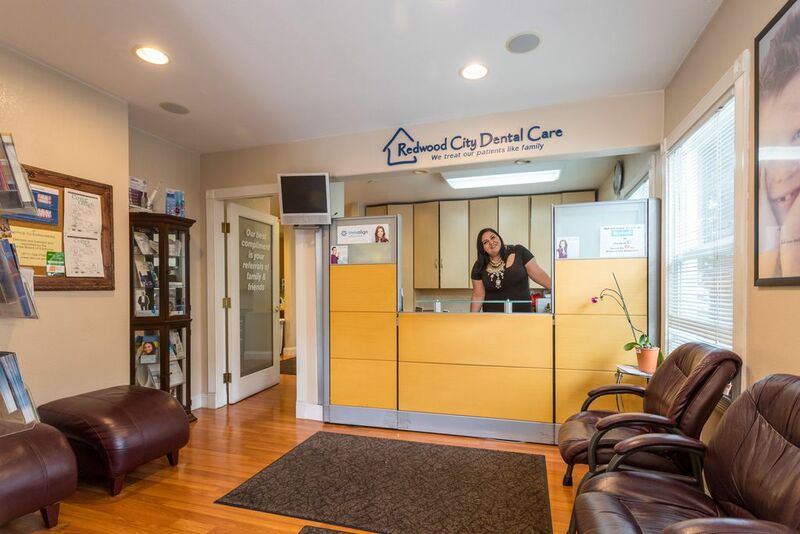 All the staff are very professional, and attentive, and extremely friendly. 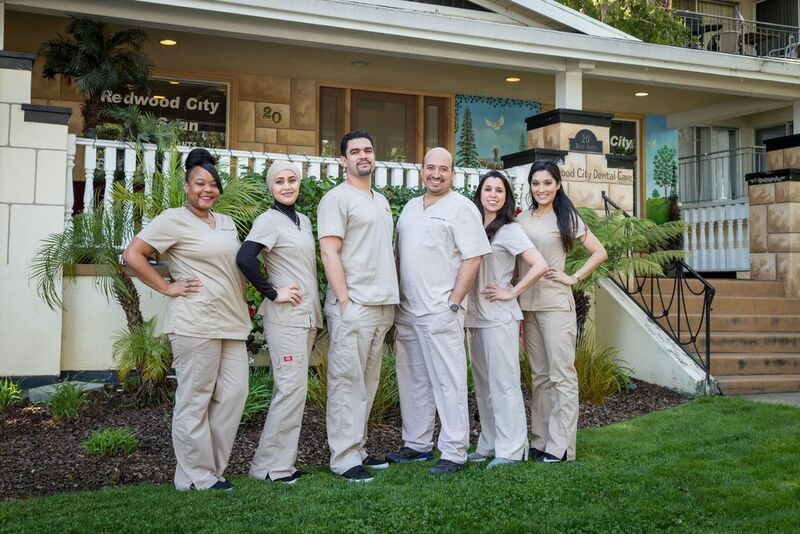 It is like a family. 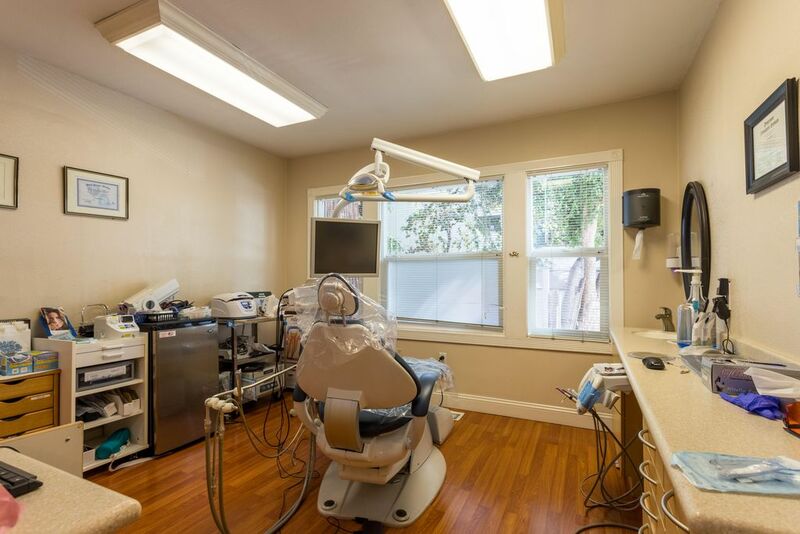 I feel improvement with my dental problems. 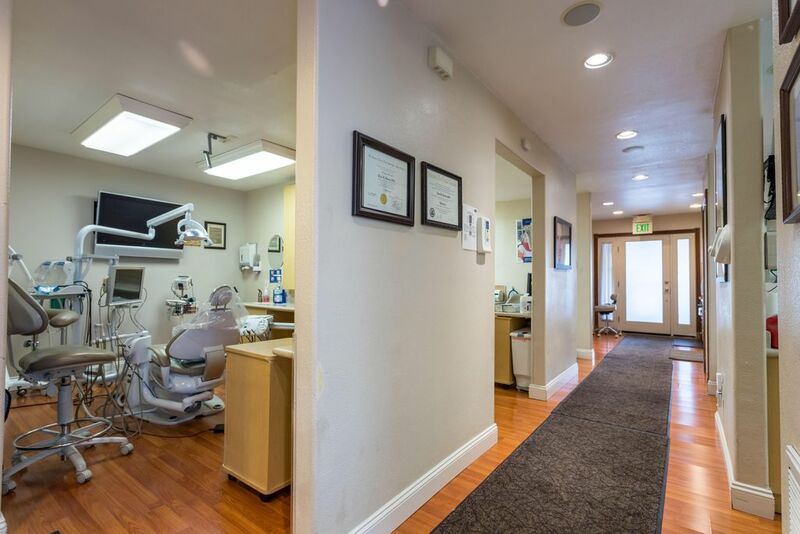 I usually hate going to the dentist but the staff here makes you feel at home which makes the experience a lot better.